The world of music is full of some crazy but surprisingly convincing conspiracy theories. Is Avril Lavigne really Avril… or was she replaced by some girl called Melissa? Who knows? We look at some of the weird and wonderful conspiracy theories that plague musicians. This one is a doozy. The theory is that Paul McCartney actually died during the height of Beatlemania, back in November 1966. Rather than disbanding (and grieving, we guess), Paul was simply replaced – and the world would be none the wiser. Until they started digging. Paul’s untimely death was meant have come about in a traffic accident, but the rumour of this death didn’t start until early 1967 – two months after he was meant to have passed away. There are meant to be a few signs pointing to Paul’s death that’s sprinkled in their music. A snippet of Revolution 9, from the 1968 White Album, apparently utters the words “Turn me on, dead man” when played backwards. There’s another message on Strawberry Fields Forever. It’s John Lennon faintly saying “I buried Paul” but John spoke out and said he utters “Cranberry sauce”. 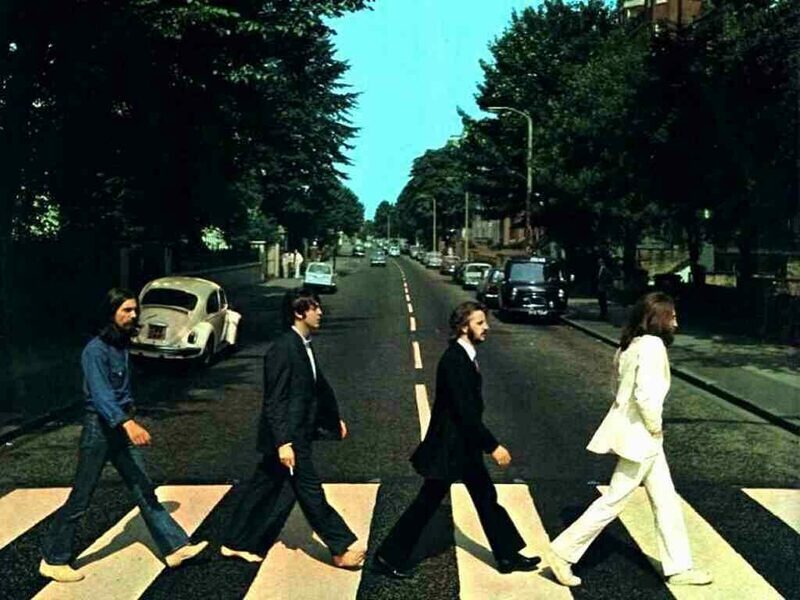 The cover of Abbey Road, released in 1969 as The Beatles were disbanding, depicts a funeral procession. John Lennon is dressed in white, portraying a heavenly figure; Ringo Starr is in black symbolising the undertaker and behind Starr is a barefoot McCartney who is the corpse. George Harrison is dressed in denim to take the place of a gravedigger. The Sgt. Pepper’s Lonely Hearts Club Band cover image isn’t just a gathering of the people The Beatles loved – it’s supposedly a funeral. The black walrus on the cover of Magical Mystery Tour is believed to symbolise death in Scandinavian cultures. There’s weight behind this one, but Sir Paul has taken it pretty well. He named his 1993 live album Paul is Live as a nod to the Paul is dead theory. Whether or not Tupac Shakur really was fatally slain in 1996 has been a topic of conversation ever since. Over the last 22 years, there have been numerous sightings of the supposedly deceased rapper. They range from sitting at award shows to hanging out with former music producer Suge Knight in Cuba. Are they convincing lookalikes, or did Pac really fake his death? Tupac’s death alone raised a few questions. For one, he wasn’t wearing his bulletproof vest that he obsessed over, having been shot two years earlier – which he had blamed Notorious B.I.G for being behind. Why would Pac, who was desperate to protect himself after his previous brush with death, forget this vital piece of kit at a huge event? Not only that, but Suge Knight was in the car with Pac and came out of the attack relatively unscathed. It’s been queried as to whether Suge was behind the killing, and Suge has even questioned whether Pac really died. 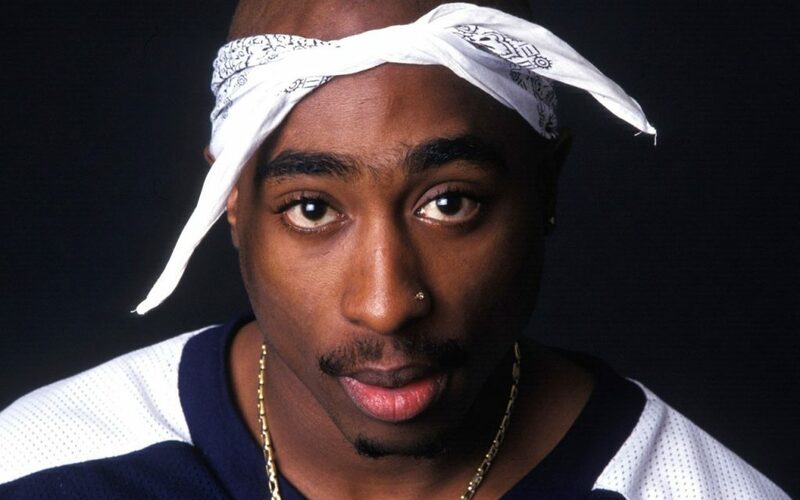 Tupac was cremated the day after he was slain, before an autopsy could take place. The details of the body stated he was 6ft tall and weighing 215 pounds – but Pac was 5’10 and weighed 168 pounds. The cremator retired and disappeared shortly after. Suge Knight’s son has been the most recent tie to the theory that Tupac is still alive. Suge Knight Jr took to Instagram to share unverified images of what is supposed to be Tupac. It’s believed that Pac is living in Malaysia now and Knight cites the Illuminati were involved in ‘silencing’ Pac – and that Knight himself would be next. English rockstar David Bowie’s rise to prominence can be attributed to seminal album The Rise and Fall of Ziggy Stardust and the Spiders from Mars. His track Starman became one of his best-known, and it has links to one of the most controversial rappers of recent history. 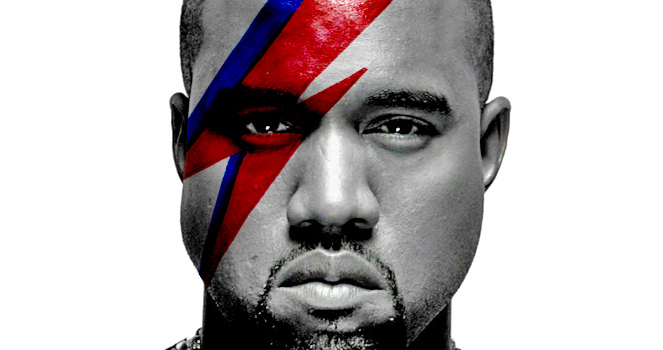 Some theorise that the Starman that’s waiting in the sky is actually alluding to Kanye West. Weird, we know. The album was released in 1972 – five years before Kanye entered this world – but that too is covered by the fact the album features the track named Five Years. The world will end in five years’ time unless the Starman comes to earth so save us all. Save us he did, when Kanye Omari West was born in 1977. He was born five years and two days after the release of Ziggy Stardust. The cover of the album featured the Thin White Duke in all of his glory. He’s stood outside what appears to be a shop beside some cardboard boxes and under the shop’s sign. The sign clearly shows as “K. West”, which explains itself. Kanye earned his chops producing for some big names in the late 1990s and early 2000s. One of those albums is Jay Z’s classic The Blueprint. He produced the track Takeover, which sampled Bowie’s Fame – foreshadowing that Kanye will be the one who takes over. On Bowie’s last album Blackstar, he was open about the fact he was about to die. The title track reveals that something happened “on the day he died… Somebody else took his place and bravely cried ‘I’m a Blackstar, I’m a Blackstar!” The person taking his place is West, who isn’t shy about his creative genius. The third track on Blackstar is Lazarus; the biblical character who comes back from the dead through the power of Jesus and his prayer. It’s no coincidence that Kanye believes he not only is a God but also dubbed himself Yeezus. Punk rocker (her words, not ours) Avril Lavigne has also been hit by the conspiracy theory bug. It’s claimed that she also died and was then replaced by a lookalike. After the release of her debut album Let Go in 2002, Lavigne was struggling with her new found fame and wanted to step back from the limelight. To fill in her celebrity roles was Melissa, a body double. There is even a press shot of Lavigne with ‘Melissa’ scrawled on her hand. But when Lavigne allegedly slipped into a depression and was later found dead by her record company, Melissa is believed to have stepped into being Avril full time in time for Avril’s second album Under My Skin in 2004. Melissa is meant to have left little clues in her songs too, like “The day you slipped away was the day I found I won’t be the same” on track Slipped Away. Their facial features are meant to be slightly different and Melissa is said to prefer skirts and dresses to Avril’s more tomboyish trousers. Avril has said that it’s untrue, but she would, wouldn’t she? The death of child pageant star JonBenét Ramsey was – and still is – a huge story. Even 23 years after JonBenét was murdered at just 6 years old, the case remains unsolved. There are plenty of theories out there, like with any major murder story, as to who murdered her, what happened the night she died and so on. In 2016, the Internet went into a crazy realm and believed that JonBenét isn’t dead at all. In fact, she’s one of the biggest pop stars on the planet – Katy Perry. 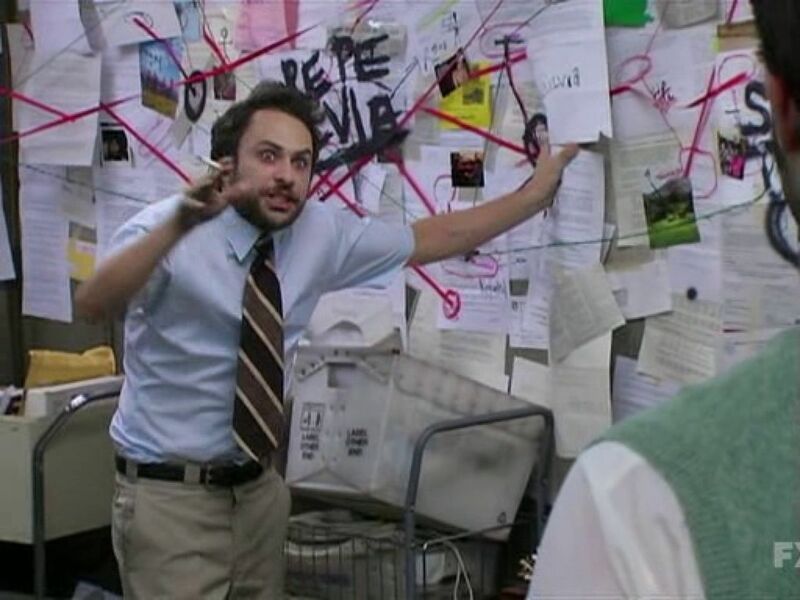 The theory states that JonBenét was kidnapped as part of an Illuminati conspiracy, her death was then staged by her parents (who were suspects in the murder case) and then she resurfaced more than a decade later to begin her glittering pop career. Yep, it’s a bit of a stretch. The two are believed to look pretty similar too, with one theorist noting it’s down to the eyebrows. Katy references JonBenét in her memoir, stating she didn’t want to be a stage kid in her youth as there wasn’t a JonBenét inside of her. Dates for this one are pretty flawed, so it can be debunked pretty quickly. 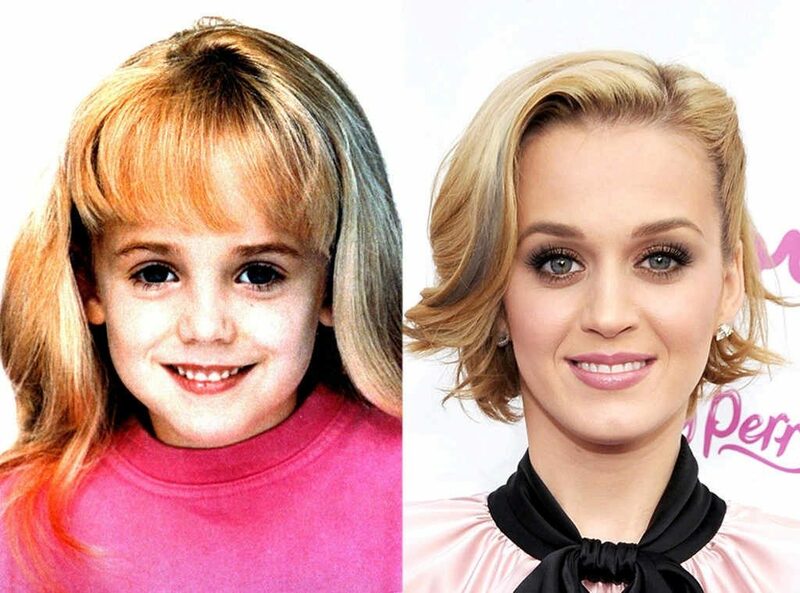 Katy Perry was born Katheryn Hudson on October 25, 1984. JonBenét Ramsey was born August 6, 1990. That six year difference is too significant for them to be the same person. 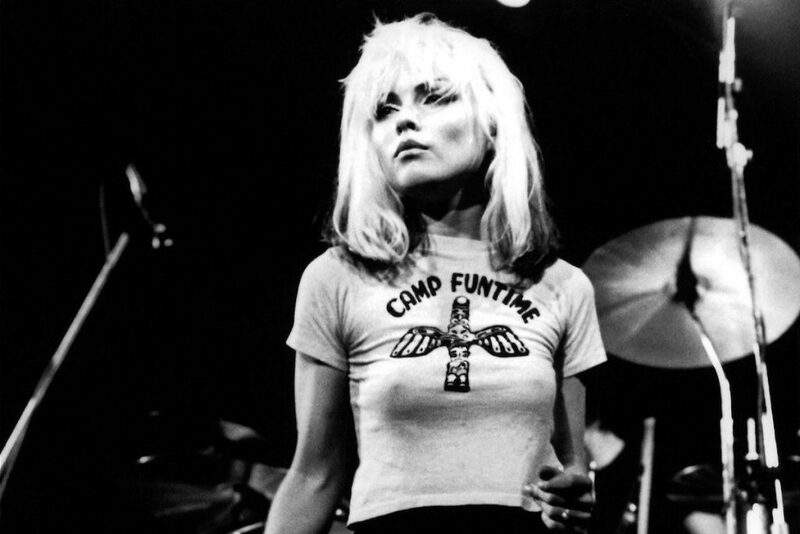 Iconic Blondie frontwoman Debbie Harry very nearly didn’t make it – or so she claims. Harry had a brush with one of the most notorious serial killers, Ted Bundy back in the early 1970s according to her recollection. She stated that she was struggling to get a cab in the early hours of the morning in New York City. She was offered a lift by a seemingly kind stranger, and having protested, she realised she wouldn’t get a taxi so she accepted. When she was in the car, something seemed off as the door didn’t have a handle. The inside of the car had been stripped and the windows were rolled up, except for a little crack. Harry managed to get her arm out of the window, open her door from the outside and fling herself out of the car. This encounter is enough to send a shiver down anyone’s spine, but after watching a news report, Harry realised just who she had taken a lift from. It was none other than Ted Bundy. Or… so Harry thinks. A few people have dug into this story and found a few plot holes. For one, Ted Bundy never made it to the big Apple and he was known for driving a Volkswagon which didn’t match the car Harry had been in. The timeline is a little early for Bundy’s crimes too, so it sounds like this was just a very unfortunate and scary incident – but Harry wasn’t almost a Bundy victim. 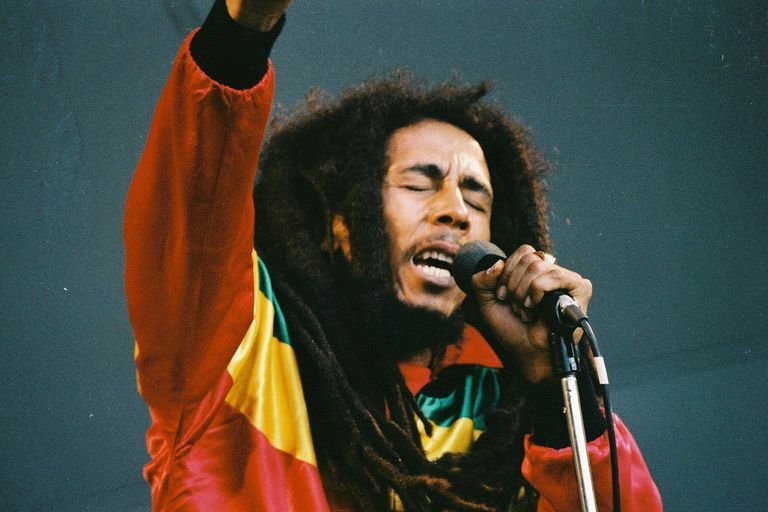 Bob Marley is arguably one of the most recognisable musicians of the last 50 years. His untimely death at just 36 was due to cancer, but apparently that’s only a small part of the story. Some theorise that what really killed Bob Marley was the CIA. Considering there was an assassination attempt on Marley five years before he died, this one has a stronger background. Bob Marley and the Wailers were due to play a Peace concert in Jamaica on December 6, 1976 to ease rising tensions within the country. Two days before, when the band were rehearsing, Bob, his manager Don Taylor, his wife Rita and band employee, Louis Griffiths were all shot. Luckily, there weren’t any fatalities. The ambush was meant to have been at the hands of the Jamaican Labour Party, who thought Bob Marley was endorsing their political rivals, People’s National Party. CIA killing Bob Marley came to light years after his death. A retired CIA officer, Bill Oxley, said the CIA were involved when he was told he had only weeks to live. Oxley claimed to have carried out 17 assassinations for the American government in the period between 1974 and 1985 – one of them being Marley. Assassinating Marley was really quite calculated, if Oxley was telling the truth. He allegedly placed a copper wire into a pair of Converse that, when Marley put them on, pricked him. The piece of copper wire that pricked Marley’s toe and was then removed was infected with cancer, and was enough to kill the star. Burning Man festival is now a phenomenon that sees 70,000 attendees year after year. However, in 1995, it was a fraction of the festival it is today. Based on a handwritten letter by Andre Young, better known as Dr Dre, it’s believed that he ‘discovered’ Burning Man. In his 1995 letter, Dre explains that he’s out in Nevada with Hype Williams trying to find a location for his upcoming video with 2pac, California Love. When he was there, he met a “bunch of crazy, naked, m**********rs in the desert” who were putting up a giant wooden figure of a man. 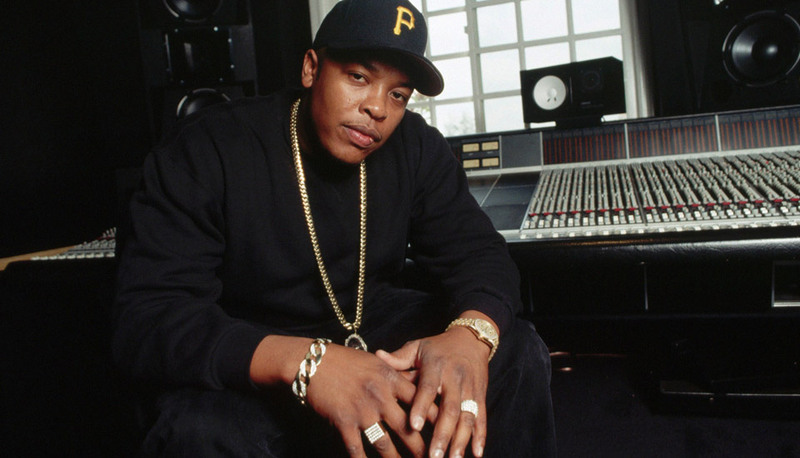 Dre enquired about what they were doing – and on the paper he writes on, it does sound pretty weird – and how much they pay. When he found out it was nothing, the dollar signs appeared on his eyes. He wanted his people to put the feelers out on whether it was something that would be worth putting money into to get money back. Or, as Dre delicately put it, “make some loot off these fools”. Whether Dr Dre was the driving force behind the growth of Burning Man remains to be seen – but it is a brilliant letter. Time to do some theory debunking of your own? Buy a refurbished iPhone from musicMagpie Store, with FREE delivery!